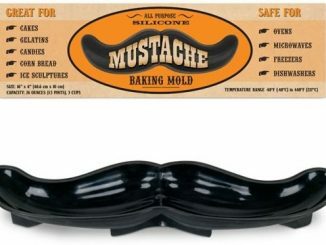 All good superheroes have a mask…some are just much cooler than others. 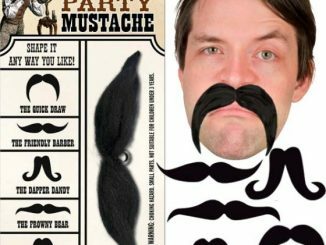 Slide on Black Plush Mustache Mask and you’ll be half way home to being one of those great superheroes yourself. 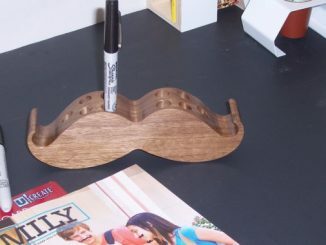 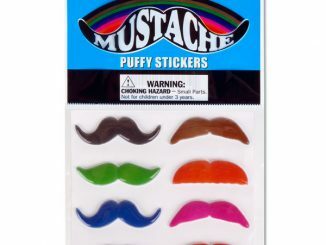 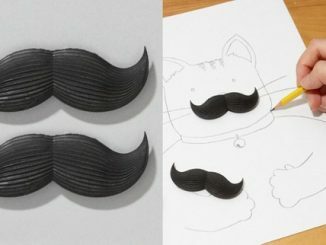 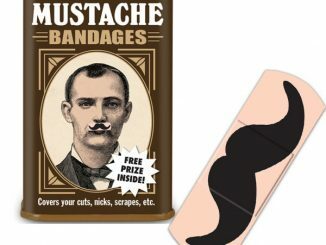 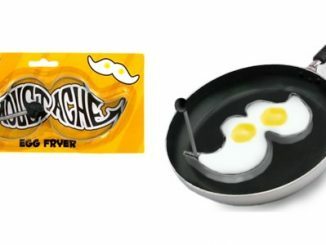 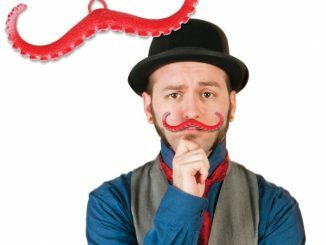 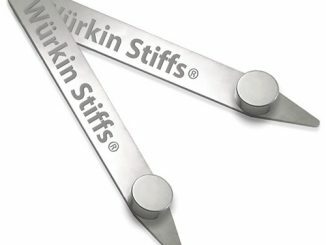 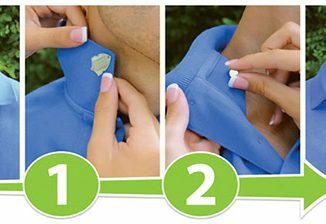 The adjustable nylon strap ensures that this mustache fits and stays on your face. 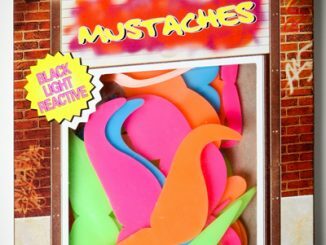 You can order the Black Plush Mustache Mask at Hot Topic for $6.50.